Vanic has released his first original, ‘Good On Me’, after a two years of no releases. The Canadian hometown-boy debuted the fresh single earlier last week. Akin to other Jesse Hughes songs, he features a female vocalist, in this case Olivia Noelle, to preach out the melodic tune. Like many have contributed in a myriad of comments via social media, we miss the OG Vanic-style, but trust me peeps, this new zang of his looks good on me like I know it looks good on you. ‘Good On Me’ doesn’t sound like ‘Borderline’ Vanic- the OG Vanic. It has a ‘Samurai’-like taste if anything, but not even that is similar to the old stuff. GOM has it’s own story and push for the future. 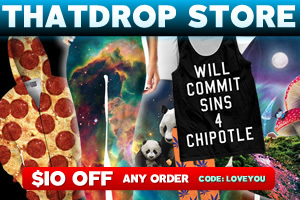 It’s uniquely aesthetic and I think he made it with those intentions. 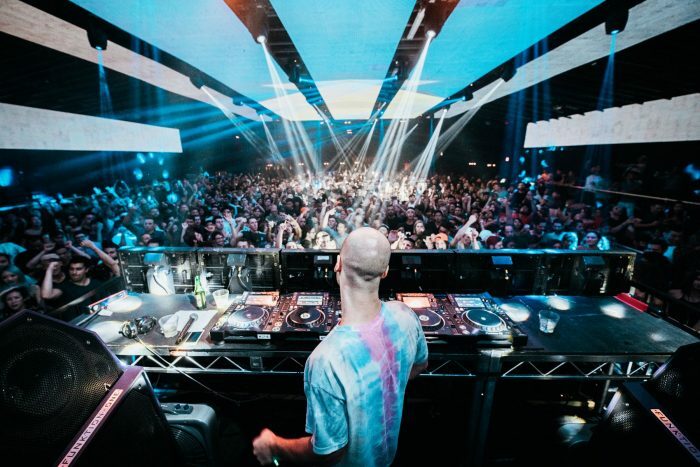 Despite his absence from organic Vanic tracks, he has toured non-stop, and even remixed a couple of songs along the way. From Florida universities to Arizona campuses, he has defined the term “College Tour”. 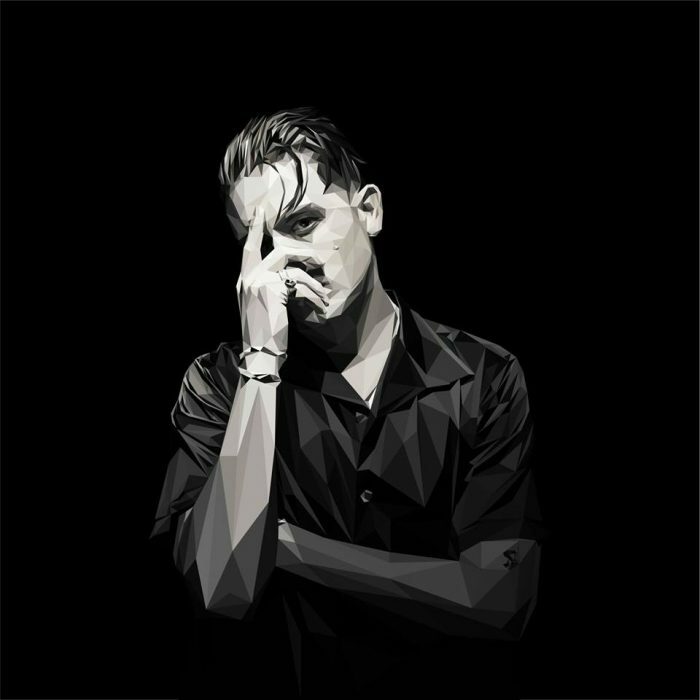 Additionally to touring, he has bonded adoringly with ‘Him & I’ rapper, G-Eazy, well enough to Vanic-ize a string of his songs. 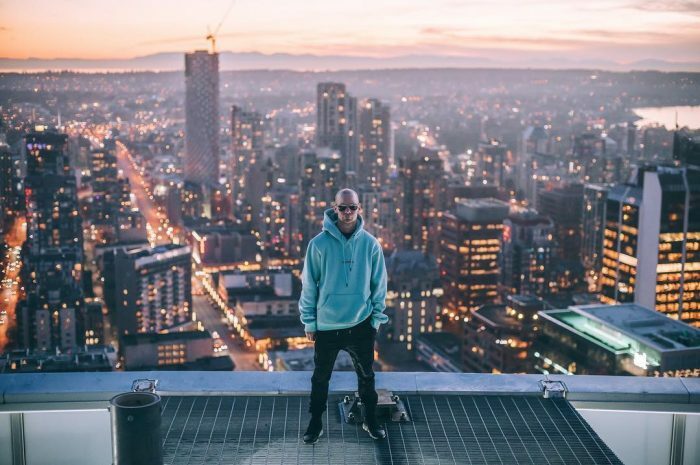 Vanic is currently performing at a series of venues throughout Canada, but will making appearances at many promising festivals throughout the summer. Click here to find a show near you!